Austin’s own Reckless Kelly return with their 8th studio album, Long Night Moon on September 3, 2013. The album is the follow-up to 2011’s Grammy Nominated Good Luck & True Love, which took home four Lone Star Music Awards, and sent three singles to #1 on Texas Radio. Produced by band members Willy & Cody Braun, along with Lead Guitarist David Abeyta, Long Night Moon was mixed by Ray Kennedy (Steve Earle, Emmylou Harris), and features additional instrumentation from legendary steel guitar player Lloyd Maines, as well as Bukka Allen (piano, organ) and Jeff Plankenhorn (dobro). When Willy Braun, frontman and principal songwriter for the band began writing songs for Long Night Moon, he quickly found a theme emerging. “About halfway through writing this record, I noticed that almost all of the songs I was writing, whether they were songs about the road, life, or love, had something to do with traveling. It started as an accident and I decided to just go with it. Before we knew it, there was a definite theme.” It’s honest, original and constantly evolving. The group is known for their explosive live shows and a passion for making albums of substance. Long Night Moon is no exception to this rule. Led by frontman Micky Braun and his brother, guitarist Gary Braun, along with childhood friends Travis Hardy on drums and Mark McCoy on bass, Micky & the Motorcars rolled out of the Sawtooth Mountains of Stanley, Idaho in a cloud of Americana dust. The sons of veteran Western swing musician Muzzie Braun, Micky and Gary, along with older brothers Cody and Willy, spent their childhood as part of Muzzie Braun & the Little Braun Brothers band, and were stage veterans before their teens. 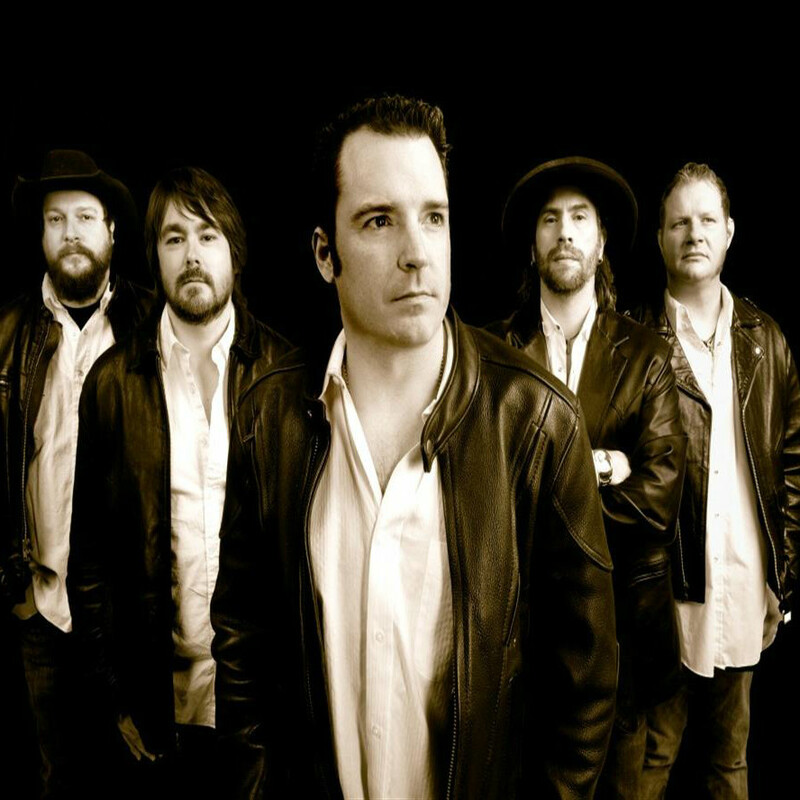 Eventually Cody and Willy Braun left the band to form Reckless Kelly, with Micky and Gary soon following suit, moving to Austin, Texas with Hardy and McCoy as Micky & the Motorcars. Once in Texas they added Joseph Deeb on lead guitar, rounding out the group's lineup. Developing a straight-ahead style of alternative country/rock, the band released an independent album, Which Way from Here, in 2002, following it with Ain't in It for the Money on the Smith Music Group label in 2004. Hardy and McCoy later gave way to a series of lineups that solidified in the early 2010s around Bobby Paugh and Joe Fladger, respectively, on drums and bass.